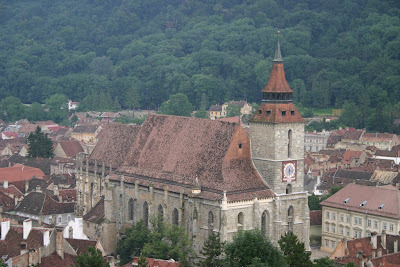 Below are some picture of Brasov, and two of them are of the Black Church, located in the city it looks wonderful in the summer and according to some who have been there, even better in the winter. I love the tower above, but it also has a statue of John of Kronstadt, as the Saxons called the city, in front of it. 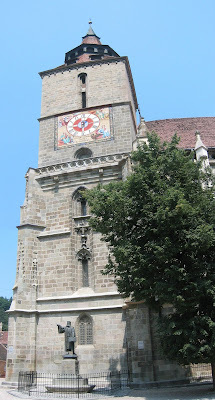 A contemporary of Martin Luther, he is credited with bringing Lutheranism to Transylvania. 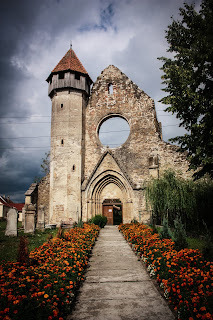 of course this was during the reformation, and this was a critical time in the lives of the many Saxons in Transylvania. 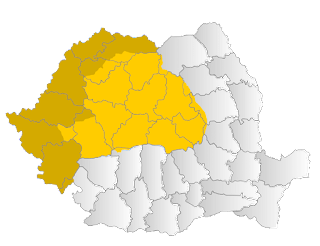 Entire villages became Lutheran, and this would add to the huge list of religions in Transylvania: Lutheran, Jewish, Catholic, and Romanian Orthodox. 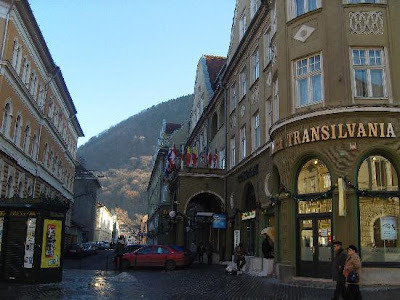 This would add to the many traditions of Transylvania. 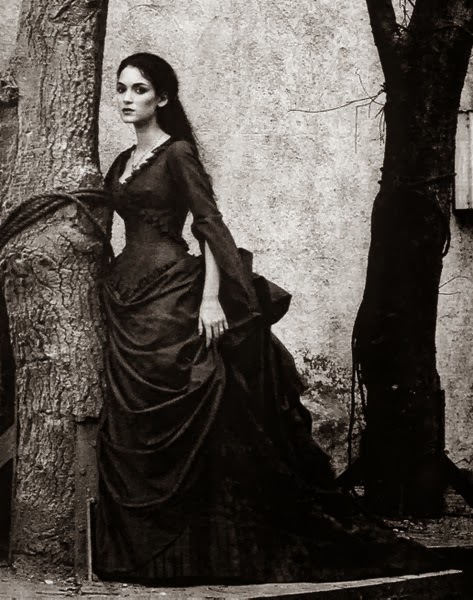 lorenabr-- I'll take my limited Romanian and add this word in it, and assume rightly or wrong you mean jewel. Correct?